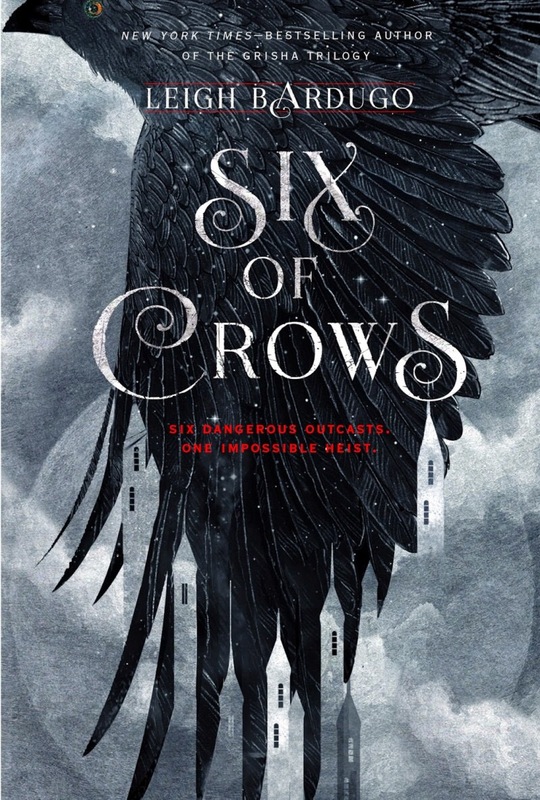 The Six of Crows is a fantasy heist novel centered around a dynamic cast of six characters as they go from being the forsaken dregs of the island nation of Kerch to playing savior of the people. Katz is the criminal prodigy who runs the gang Dregs with an equal amount of fear and respect. Also known as Dirtyhands, he’s the man who would do anything, but only for the right price. So when the Kerch Council offers him the chance to break into the impenetrable Fjerdan Ice Court to rescue a scientist who holds knowledge of a frightening drug that can ultimately decide the fate of the known world, he refuses. But when the deal’s sweetened with gold, he readily accepts. The crew he assembles isn’t made up of the typical hero archetypes either. There’s a spy, a sharpshooter, a matter-manipulating agent, a Fjerdan witchhunter, and a merchling of a boy. The members of this dysfunctional group all have their own reasons for fighting, and the artful way their individual pasts and motivations are revealed creates a depth that makes them a main driving force throughout the course of the book. The first few chapters are also quick to establish the sort of story we should be expecting—one with a dark mood, witty one-liners, some magic mixed with politics, and anti-heroes with terribly skewed moral compasses. I soon fell in love with the the richly built world of Grisha and the three-dimensional characters residing within it. Leigh Bardugo’s skill ensured that the reader would be so emotionally invested in the plot that turning over the last page would feel more surreal than the story itself, and that it did. Gritty, complex, and immersive, the Six of Crows is a book that I would highly recommend to anyone.